An uncarbonated soft drink brand originating in Japan. 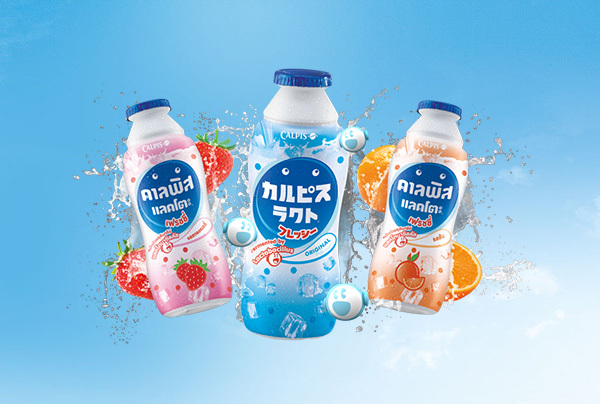 Its subsidiary in Thailand is operating under the name Calpis Lacto and is under Osotsapa. Our client wanted to make a comeback after its factories in Thailand were damaged due to the major flood incident in 2011, resulting in manufacturing and distributing hiatus. 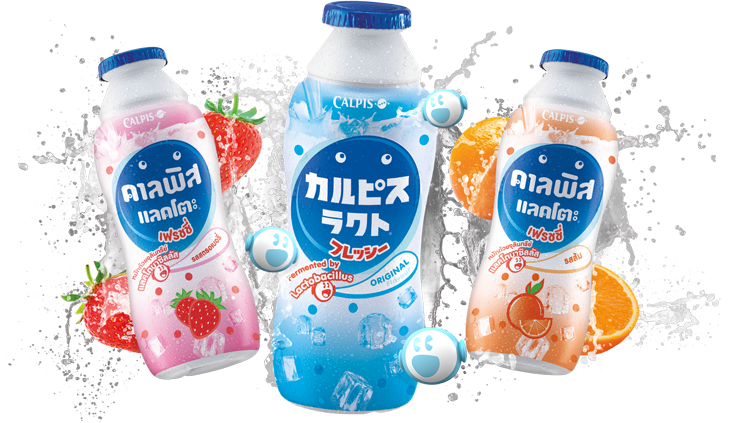 It aimed to reform the whole brand and product line, changing the name and overall identity from Calpico Soda to Calpis Lacto. It is our greatest duty to help this lactic drink giant from Japan roar back and retrieve its market share, targeting young people and soft drink lovers through online channels. Polka dot print on white and blue canvas is Calpis’s signature. And to stake down the new brand identity into people’s hearts, we came up with many edgy campaigns to get both the new look and flavours recognized. We partnered with Cheeze magazine, iberry, and aFter You dessert cafe, VRZO, and brought many creative campaigns under the Polka Dot theme to life. 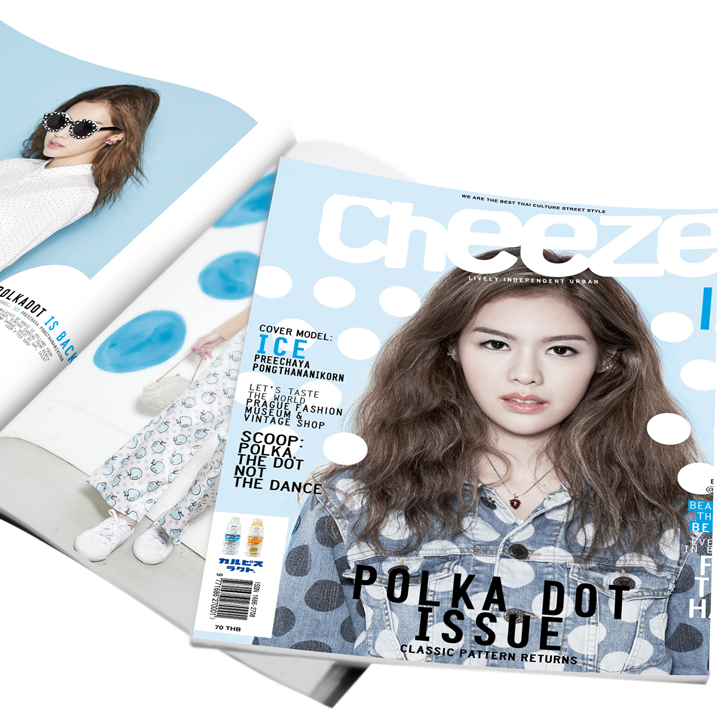 We collaborated with Cheeze Magazine, the most popular street fashion magazine in Thailand with over 450,000 readers nation-wide, to bring back the polka dot craze. 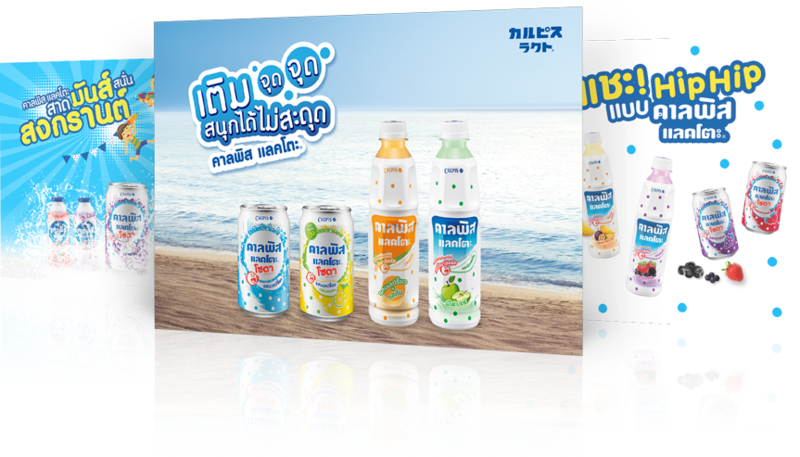 Under the name “Polka Dot Issue”, Cheeze 115 presents Calpis Lacto’s distinct identity to give its return a warm welcome. We developed a campaign for Calpis’s Sweet & Sour Girl contest. The winner would get to have their own fashion set featured on Cheeze magazine and get to shoot an advert with Calpis Lacto. To encourage product trial, we partnered with iberry and aFter You, the 2 popular dessert houses, to create Calpis-flavour ice cream and drink, which are going to be on sale for a limited amount of time. 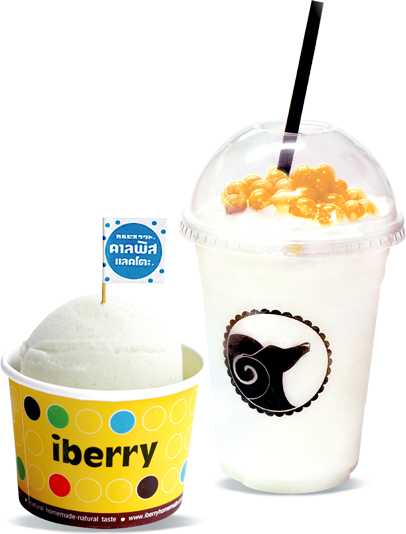 We can proudly say that we are the only company who successfully organised a partnership with iberry, a Thai-national homemade ice cream and dessert house. Targeting teenagers, we chose VRZO to produce a Calpis-concentrated episode for us. The video featured main sponsor tie-in, a cooking session using Calpis Lacto products, and a backdrop design using Calpis print. The video received over 1 million views as of 6 October 2015. We have been organizing many fun activities which our Facebook fans could participate online since 2013. The activities are fun, creative, and easy to understand and take parts in.